We know it is important to get things right first time and we do everything we can to make sure we do just that. At Talent Tuition we cover all the major syllabuses, for example, OCR, AQA and Edexcel and we support and cater for the relevant exam board required. Give your child a head start in Year 7 or reacquaint them with the foundations in these core subjects, so they may boost their education in 'Big' school with confidence. We provide Mathematics and Science for ALL year groups at Secondary School and as mentioned we stick to the exam board criteria and the National Curriculum. This means the support they receive at Talent Tuition extends into their school work. GCSEs can be a stressful time for most students and it is essential that they have the right guidance and tools required to succeed. 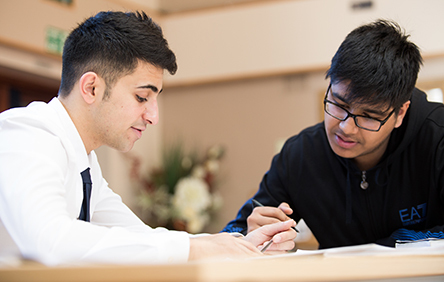 Be assured that at Talent Tuition, students will be advised on revision techniques, given continual feedback and advice every session, so they know how to improve and develop their skills.